Ladies and gentlemen, as I write this, I have just gotten home from seeing what I can unequivocally say was the absolutely most amazing concert I have ever seen – and I don’t say that lightly or with any molecule of exaggeration. 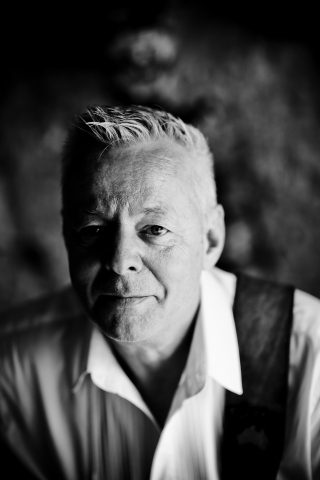 I am talking about the acoustic thunder from down under, Tommy Emmanuel. 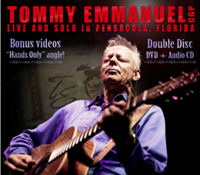 Before this concert, I had seen countless video of Emmanuel perform and even own my own copy of his concert DVD, Center Stage. And, while all of that footage I watched certainly impressed me enough to want to see him in concert, I was not prepared to be blown away like I was. 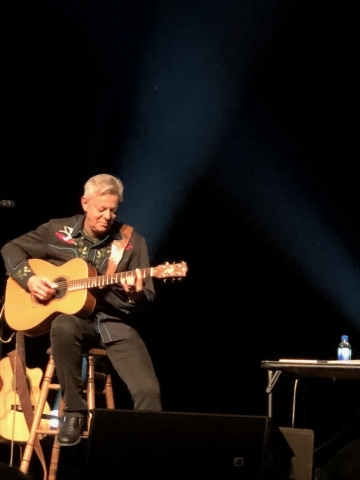 My wife, who isn’t easily impressed with musicians told me after the show, “I believe he’s the most amazing musician I’ve ever heard” and, folks, I’ve drug her to hear quite a few. 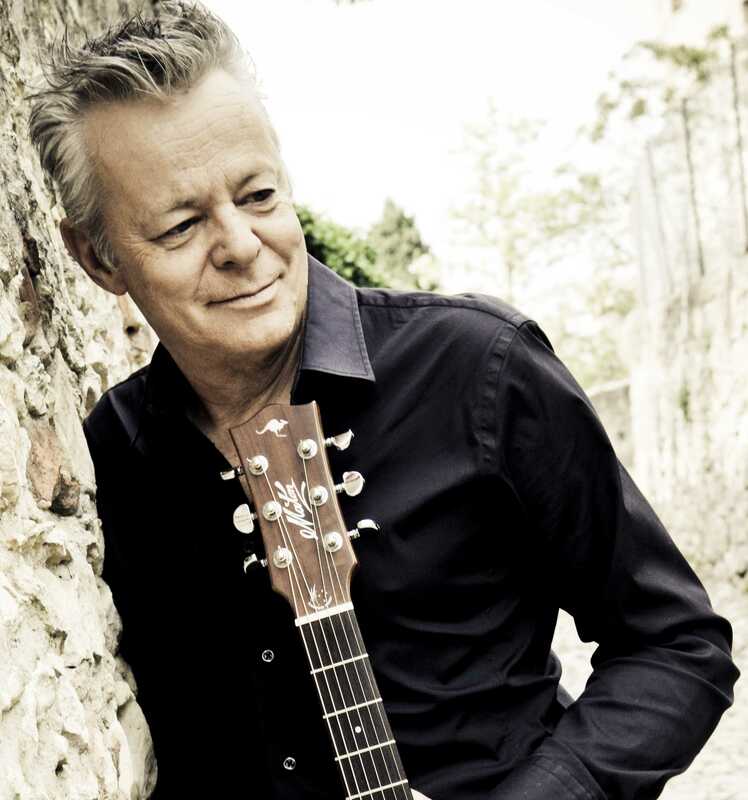 Tommy Emmanuel is the consummate performer and entertainer. He engaged everyone in the 1,700 (there were attendees seated in the orchestra pit) seat Majestic Theater. His personal warmth, enthusiasm and charisma permeated every cubic millimeter of that gorgeous, ornate, historic theater. 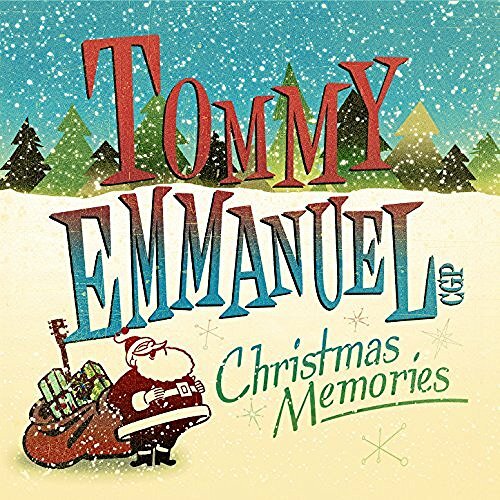 Emmanuel did his amazing Beatles medley, which I could listen unendingly day in and day out. 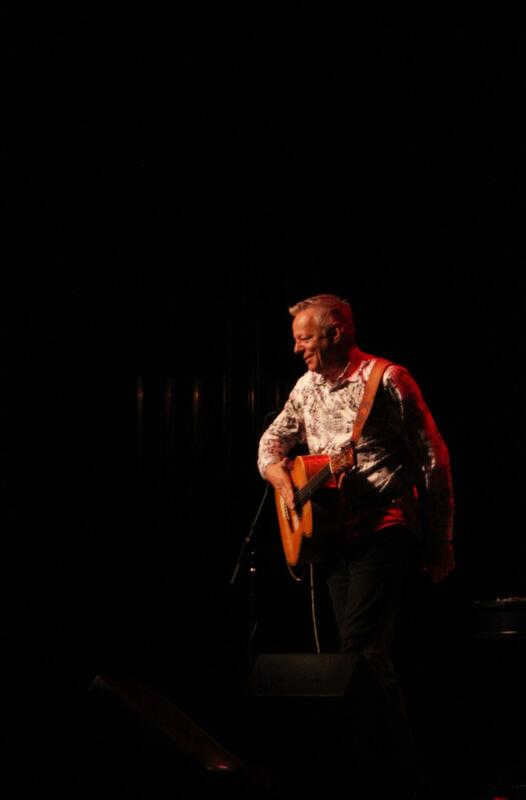 He also treated the crowd to a new composition he wrote and dedicated to the late George Harrison entitled Hope Street. You could hear a pin drop as Tommy played the most moving rendition of Somewhere Over The Rainbow that I have ever heard. I almost moved me to tears. 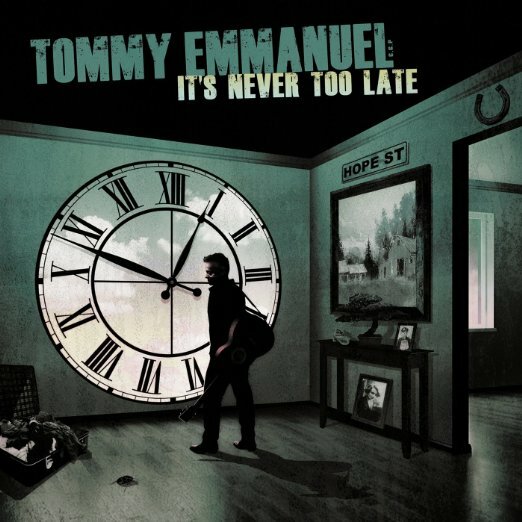 At one point during the show, Emmanuel pulls up a chair and plugs in another one of his three guitars he has on stage with him. He then proceeds to tell the story of the guitar. It is a 1930-something Martin – which in and of itself is worth a lot of money. 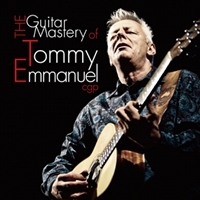 However, that guitar was given to Tommy by the chief himself: Chet Atkins. Chet and Tommy became friends a while after Emmanuel had written him from his home in Australia. In time, they became good, fast friends (read more about it in the Boomerocity interview with Tommy here). 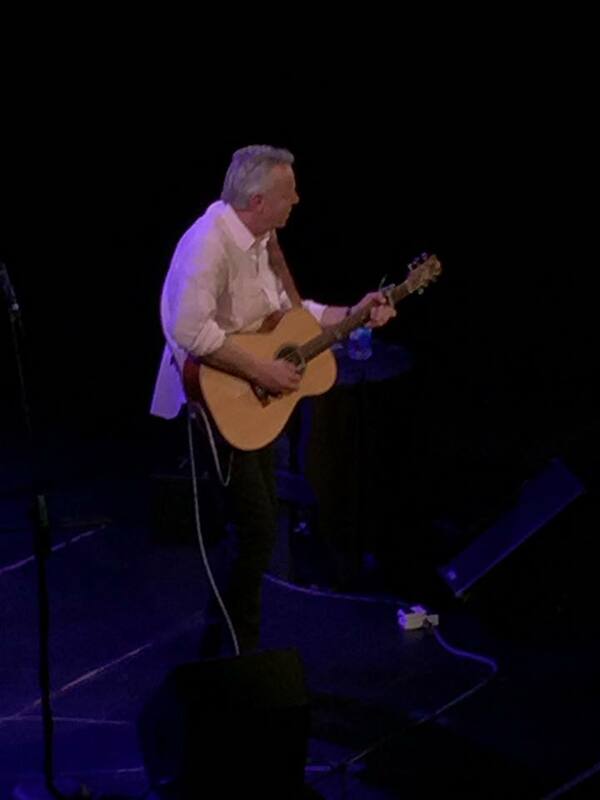 As Tommy worked through some songs on that guitar, he shared stories about him and Chet. 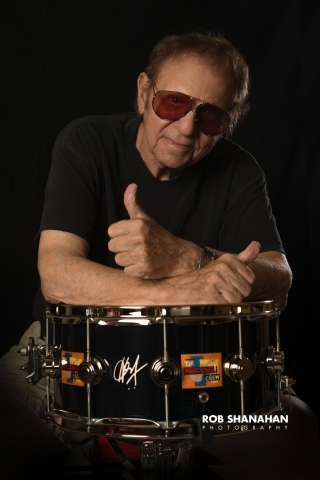 He then closed with a song of Chet’s that Atkins made him promise to continue playing since he could no longer play. It is the tear jerker Atkins classic: I Still Can’t Say Goodbye. I defy anyone with a heart to listen to that song and not have tears come to your eyes. Other personal favorites of the night were You Needed Me, Lewis and Clark, and Guitar Boogie. Brilliant. Brilliant. Brilliant. 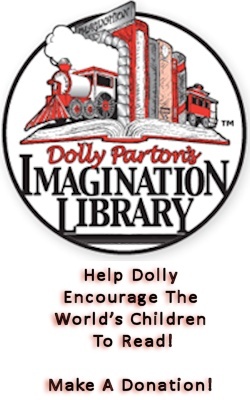 At the risk of sounding like I’m bragging about the perks of this gig, I must share a story. My wife and I were privileged to be able to briefly meet Mr. Emmanuel at a pre-show meet and greet that was held in a couple of different rooms. He greeted each and every one in our particular room lovingly and warmly. There wasn’t a drop of insincerity in his demeanor. 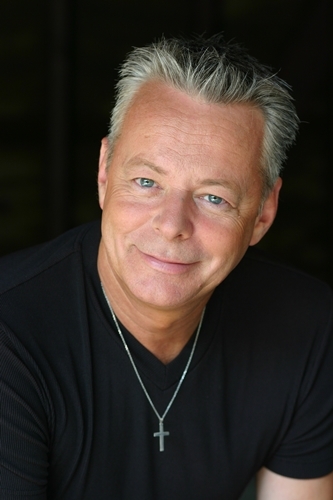 Equally as sincere were Tommy’s manager, road crew and tour manager, the promoters, the Majestic staff. To a person they were all a top shelf class act. Emmanuel surrounds himself with great people. 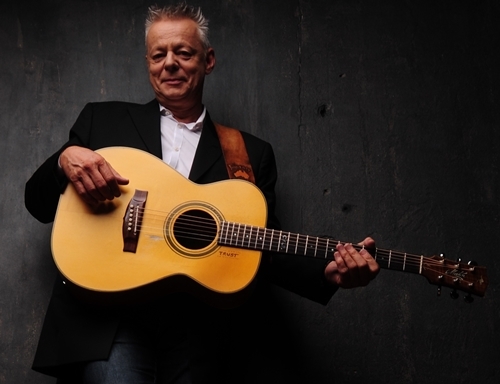 If my opinion means anything at all to any of you who read Boomerocity, believe me when I say that Tommy Emmanuel is a must see act LIVE. Sure, buy his albums and DVD’s but you must see him live. Take a musician friend with you, too, and see how they react.